Thanks to the cooling effect and good thermoregulation abilities of this material, they are suitable to be used all year round. They remove moisture perfectly and dry very fast. Thanks to the antibacterial finish, they are bacteria and fungus resistant. They have a reinforced foot part for better movement and stability. They are easily maintained and even after a long use, they don`t lose their form and don`t scratch. 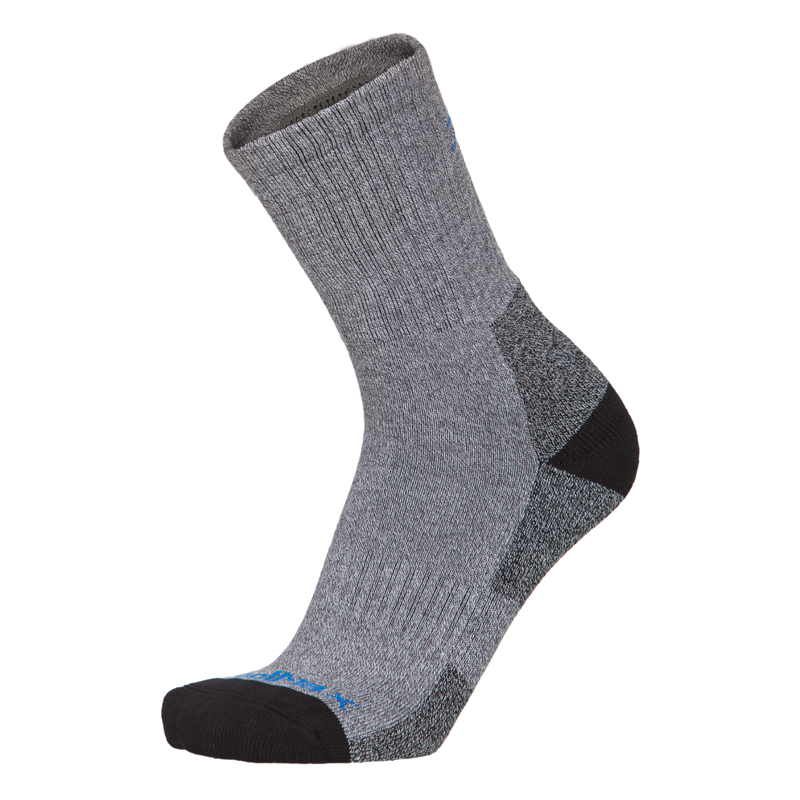 In short, socks for the comfort of your feet during active sport and hiking.